NeoGLS was present at the ITS (Intelligent Transport Systems) World Congress in Montreal, from October 29th till November 2nd. André Perpey, founder and director of NeoGLS,has presented 3 sessions approaching various themes in relation to the C-ITS during this world congress. 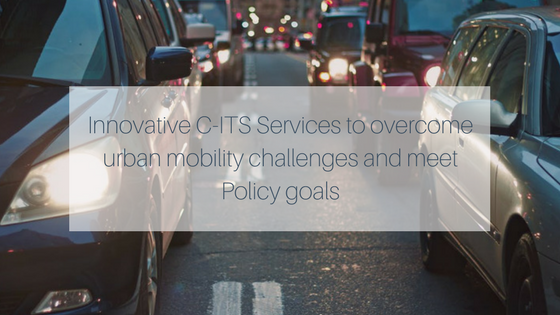 This session was dedicated to promoting innovative C-ITS services relevant to the urban environment. GLOSA, traffic signal priority to designated vehicles, park-and-ride information, that can contribute to solve current mobility challenges such as safety, traffic efficiency, and environment. Ongoing extensive piloting activities in all three regions are helping to develop a comprehensive knowledge on benefits. Speakers has shared experiences with the most advanced urban C-ITS service implementation and operations from the point of view of local authorities as well as the industry to stimulate transfer of results and to foster replication in other cities. 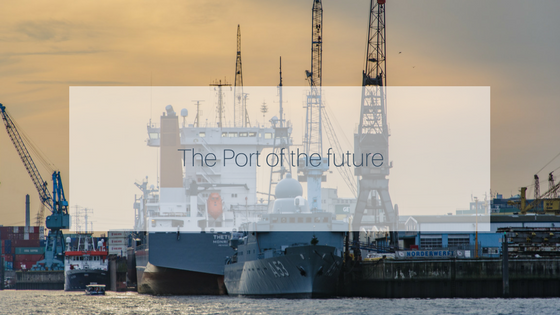 The Port of the future session will bring ports and cities together to discuss the ‘’present needs and challenges’’ and anticipate the ‘’future trends’’ of the next generation smart port city. The presentations was focus on best practices such as how we are promoting port cities circular economy, smart port cities policies, smart and connected port, and how we could achieve a smart cities and smart port integrated approach, next generation connecting city to hinterland . Prevailing thoughts are that ITS can support optimizing transport of goods thanks to an overall efficiency of the logistics system. But ITS can’t do it alone, and it is primordial to integrate new innovative ITS solutions with existing logistics tools. 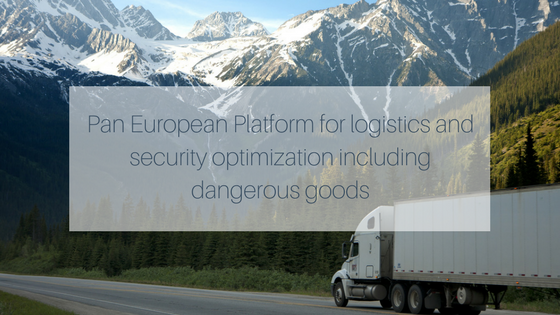 This can be done through a global platform available to every actor of the supply chain and capable of providing several secured services (e.g., interoperability of data, compatibility of tools, integration of standards, shared dashboard). Transport operators, by gaining time, could more easily measure and work on a reduction of their environmental impacts by reducing CO2 emission and fuel consumption. This session will focus on how interoperability of data can optimize each transport leg (e.g., customs, port loading/unloading, estimated time of arrival coupled with cargo slot appointment, management of port entry and navigation), show how dangerous goods could be managed in innovative ways (e.g., port automated control, advanced risk assessment, accident management, C-ITS tracking), and discuss the usefulness of inter-connected platforms between several countries as demonstrated in the security management of the transport of dangerous goods. Featured will be the results of two on-going ambitious European projects (CORE and AEOLIX) and two deployed living labs in Bordeaux and between two countries (France and Italy).